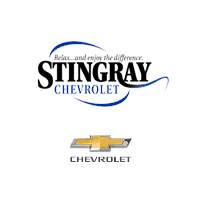 The 2018 Chevrolet Corvette delivers iconic styling and world-class levels of performance, and you can find it for sale right now near Lakeland, FL at Stingray Chevrolet. In fact, we currently have a number of Chevrolet Corvette deals going on, so apply for financing today to find out more! 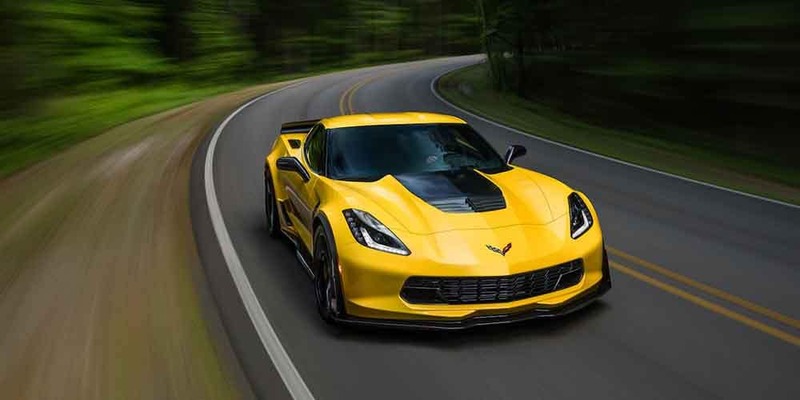 6.2L V8Engine – The new Corvette Stingray is powered by a 6.2L V8 engine that develops up to 460 hp and 460 lb-ft of torque, enough power to propel it from 0 to 60 mph in just 3.7 seconds. Z51 Performance Package – Opt for this Performance Package and you’ll get upgraded Brembo® brakes, an Electronic Limited-Slip Differential, and a dry-sump oil system. The newest rendition of Chevy’s flagship supercar continues the incredible legacy of the Corvette. Enjoy a piece of American automotive history with the latest generation of the Corvette, which Edmunds calls “American performance at its best.” Contact our staff near Plant City, FL to find out more about our current Chevrolet Corvette deals!